EuroAmerica Design offers mid century modern products in Michigan for kitchens, wardrobes, lighting & furniture. Call us for home renovation or new build needs. EuroAmerica Design sells modern, transitional and traditional products for home renovations and new builds. 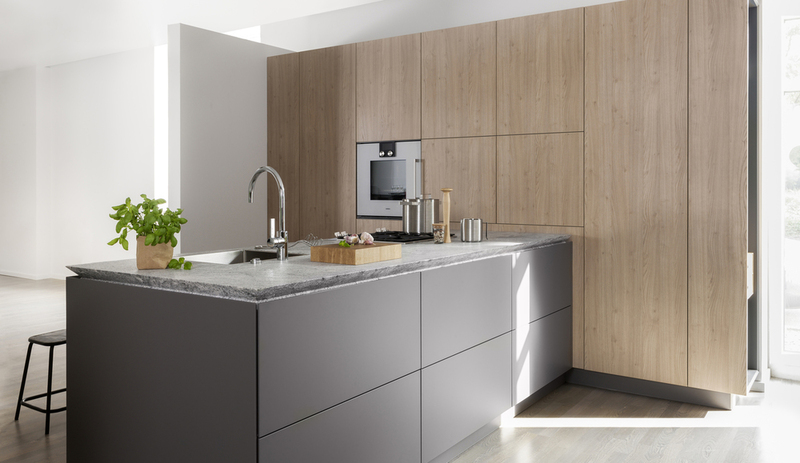 From kitchens to wardrobes, to lighting and home furniture, EuroAmerica offers a variety of products to ideally suit any home. 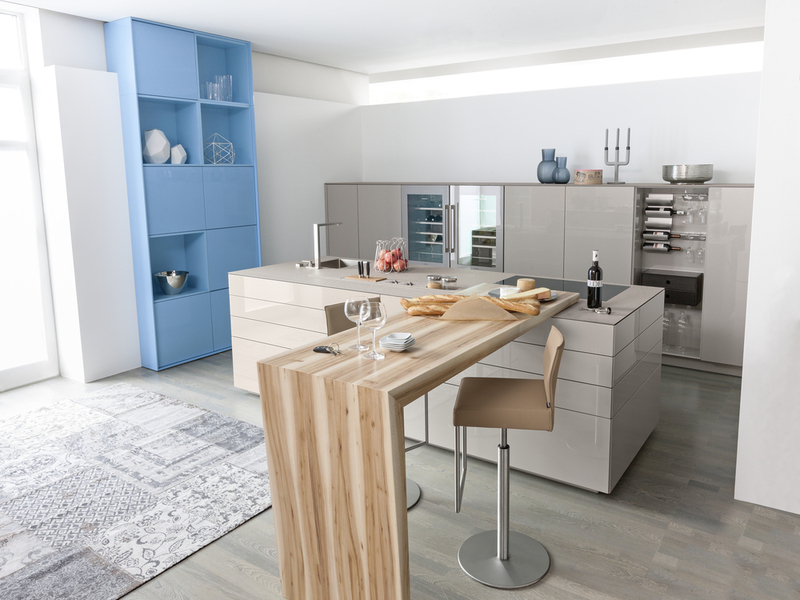 Located across the street from the Michigan Design Center, EuroAmerica Design features one of the largest selections in the United States of European and Domestic designs for modern kitchens, baths and furniture housed under one roof. Receive our most recent blog posts directly in your inbox each month!